This led him to the realization that Arabic-speaking coders and engineers face specific challenges that their Latin alphabet-using colleagues don’t. Words in Arabic are difficult for search engine algorithms to decode and analyze. Moreover, the Arabic language contains words that have exactly the same consonants but different vowels, which significantly hinders the process of building search tools in the language. “Search engines don’t understand the difference between ‘seher’ and ‘saher’ when written in Arabic, for instance, since they are spelled with the same Arabic consonants,” Swilat mentions in a phone call with Wamda. That’s why he decided to offer a new service to close the market gap. It launched on June 16th with the help of two other partners. After downloading, users log in using their Facebook account to get to the home page where they’ll find a section for Arabic App Recommendations based on the apps they already have, as well as a section for the top App Discoverers, i.e. the most active users on the app. 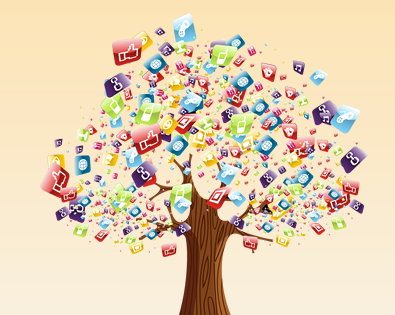 Users can invite their friends to build their own networks, comment on the apps that their friends download, recommend apps, and like their friends’ activities. The most important feature, however, is the search section on top of the page. It first lists apps developed in the nearest country to you, and then global apps. If you are searching for news apps for instance, you can type ‘akhbar’ either in Latin or Arabic letters and you will get similar results in both cases. 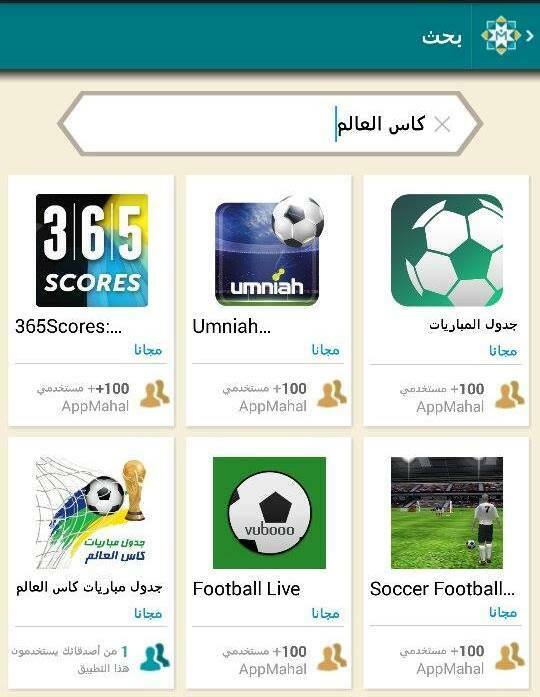 The App Mahal team has compiled a limited database of Arabic apps, but also outsources user searches to Google when an app doesn't appear in their own library. So far, 40,000 users have downloaded the app, according to Khaled, 39,000 of which are daily active users, and most of which come from Palestine, Egypt, and Jordan. 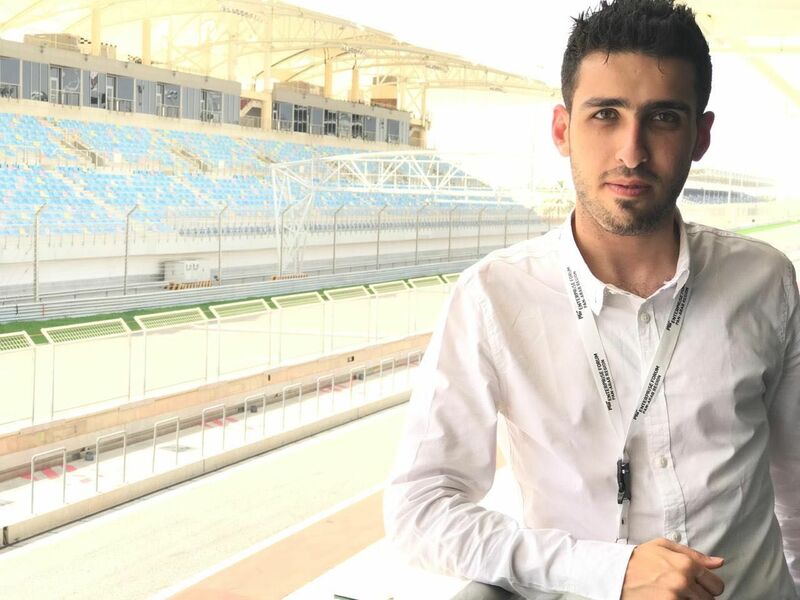 App Mahal has two co-founders in addition to Swilat who studied Computer Science in Palestine and Business Management in the University of Derby in England. His team includes four full-time developers who joined him based on their passion for the idea. “Working on app programming is very difficult and challenging, and that is what encouraged the developers to join us,” he says. The website isn’t making any profit at the moment, and Khaled is still funding it from his own savings. However, he intends to rely on ads to monetize his project. 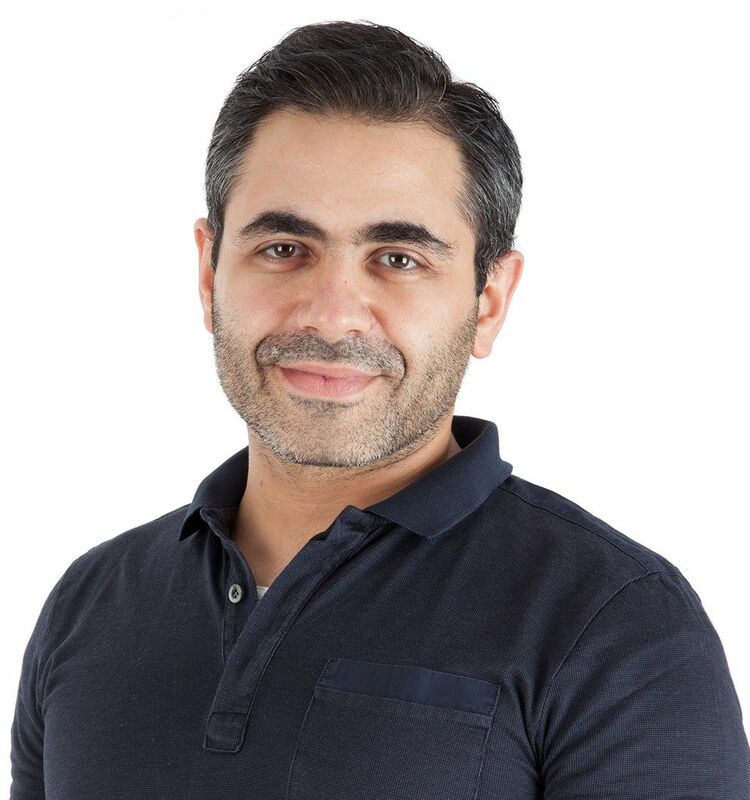 “We want to be a reference for app search in the Arab world,” says Swilat, who ended the call by mentioning a big surprise for the app users expected in the next update. Next up? The team is now looking for investment from the region to market the project and reach a million downloads. The app is currently available for Android 4.0 and later versions in order to offer the best graphics and user experience. Due to issues with Apple’s App Store, about which Khaled wouldn’t go into detail, there are no current plans to launch an iOS version.